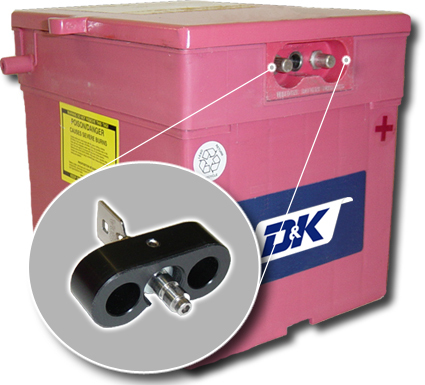 Battery Lock secures your aircraft on the ground by disabling the battery when installed. With the battery disabled, would-be criminals are prevented from flying or even starting the aircraft. Installing and later removing Battery Lock on your aircraft battery is extremely easy and can be accomplished using only one hand, even in tight or cramped spaces. The device is manufactured to fit perfectly into aircraft battery terminals and locks using a seven pin, round ball bearing lock. This nearly un-pickable design keeps the battery disconnected from the aircraft's electrical system, rendering it completely inoperable. When you are ready to take off, simply unlock and remove Battery Lock from the aircraft battery using one hand. It's that simple! 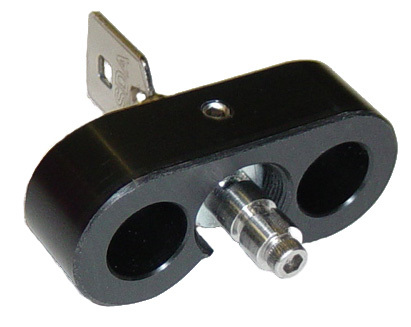 Keep your aircraft secure and order Battery Lock today.